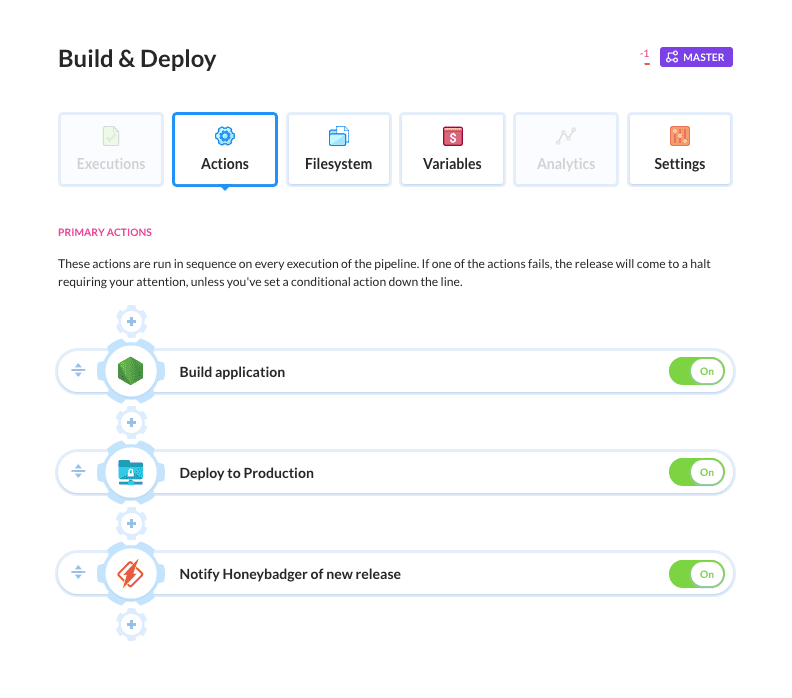 Honeybadger helps developers identify and debug errors & exceptions when they occur in the production so you can quickly decide whether to apply a hotfix or roll back changes. 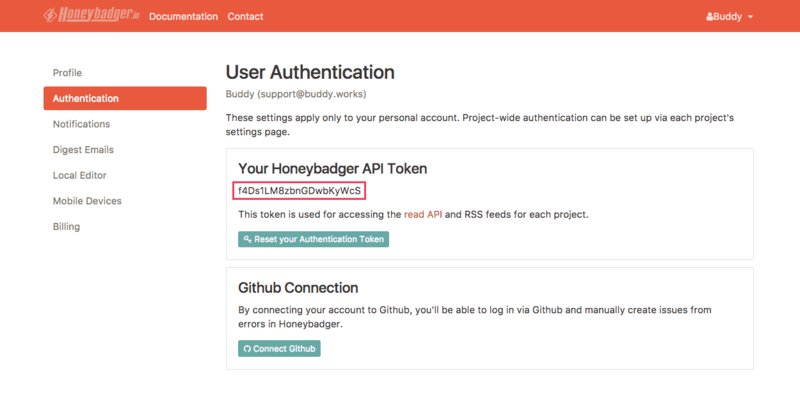 Click + at the end of the pipeline and select Honeybadger from Notifications. When authenticated, select the project and fill the environment field (you can use Buddy parameters for that). **Congratulations! 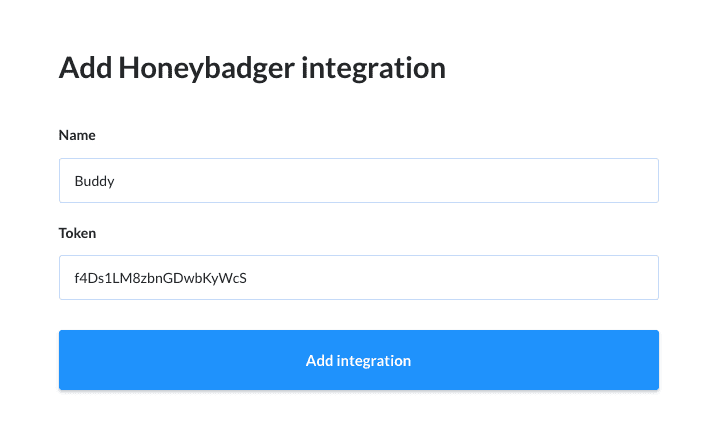 ** You have just successfully added Honeybadger to your delivery workflow.